People looking for homes want to get as much information as possible, with the least bit of hassle. 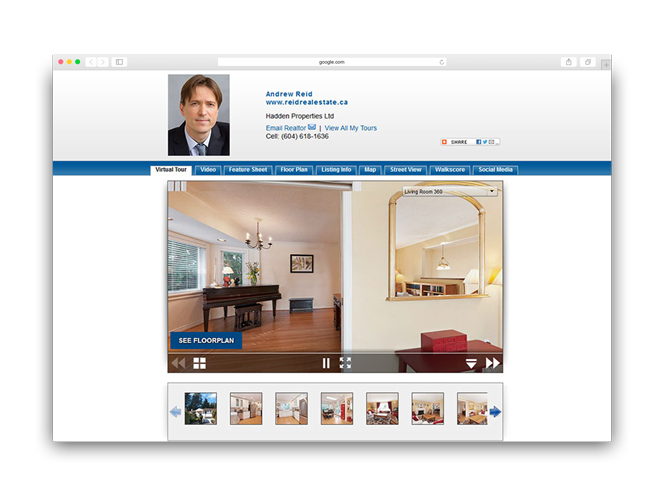 A real estate video delivers this much-needed simplicity for the buyers. These videos do a great job of explaining to buyers why a certain property will suit them. 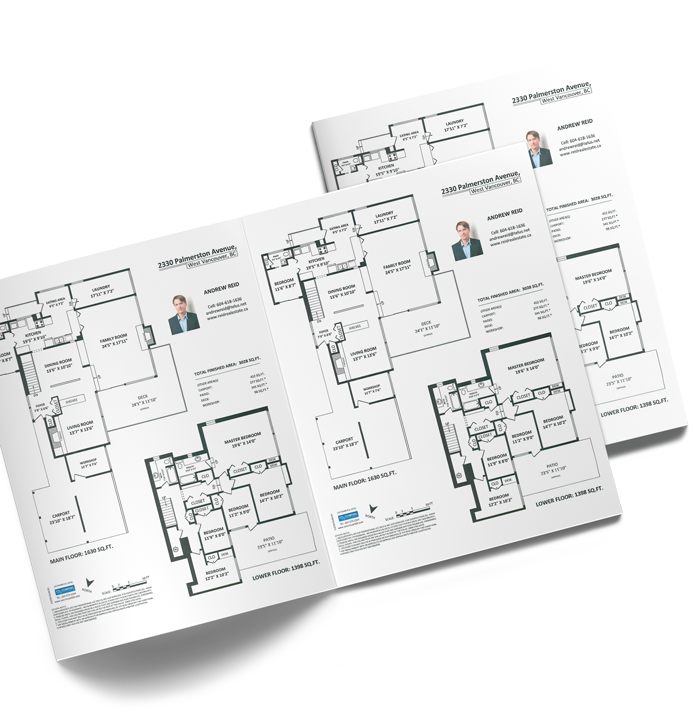 Whether selling or buying, offering potentially interested parties a Floor Plan of your property is a proven winner, as they are being requested more and more by discerning buyers, investors and tenants and are now considered a vital and essential marketing tool. 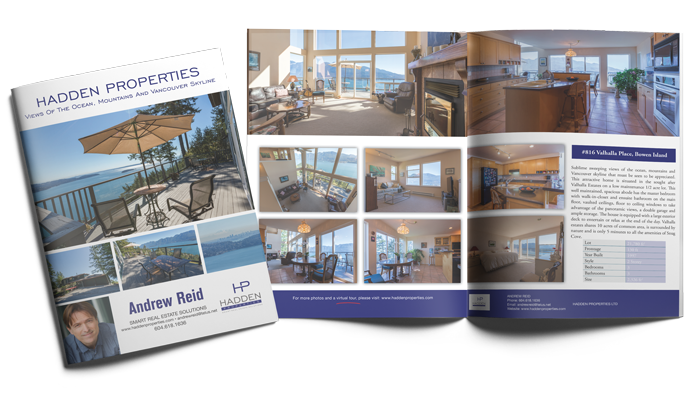 Tour our homes in the comfort of your own home by clicking on any of the 360 virtual tours. Of course the best way to view our models is to stop by in person, but these tours are sure to inspire you by featuring some of the options for the inside and outside of your home!